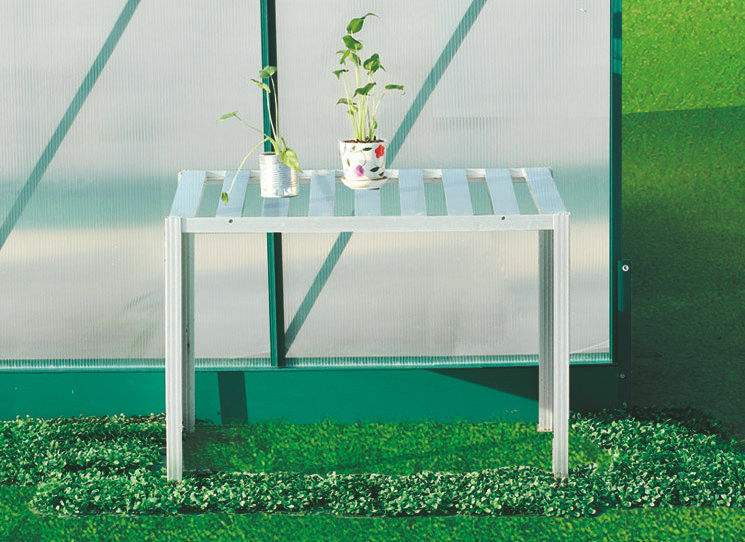 ZHEJIANG NUOPU TRADE INDUSTRIAL COMPANY specializes in manufacturing greenhouses, garden sheds and other garden tools. The brand “SUNOR” stands for our pursuit of serving an environmentally-friendly and tasteful life style for our customers. Adhering to our tenet “Quality First, Service Upmost.”, we commit ourselves to providing high-quality products and supreme service to our customers. Through our unremitting efforts, our company has established long-term cooperative relations with many dealers and companies throughout the world. We warmly welcome sincere companies and dealers to cooperate with us for our mutual benefits and a better future. Our company is a leading manufacturer of garden products, the company has design, marketing, quality control, export and other departments, services related to product design, packaging design, OEM, export, and other train services. We hope that our full range of services will help our customer reduce all kinds of their importing cost.